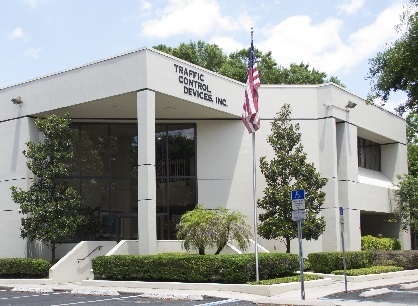 Traffic Control Devices, Inc. (TCD) is a privately owned corporation established in 1978. Over the last three decades, TCD has earned a reputation of quality in the electrical contracting and transportation engineering industry. 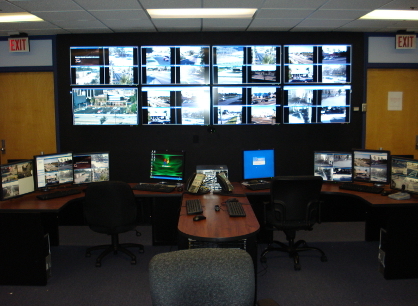 We specialize in the design, construction, implementation, and maintenance of Intelligent Transportation System (ITS) projects and their associated communications, control, and display hardware. 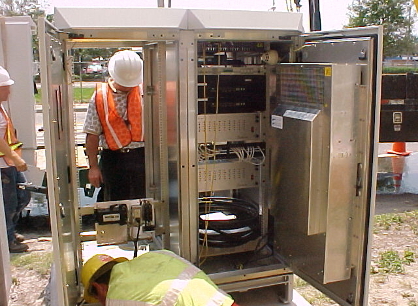 TCD installs, integrates, tests, and maintains copper, fiber optic, wireless, and hybrid communications systems. Maintaining strong professional relationships throughout the Intelligent Transportation System industry allows TCD to continue to provide the highest quality services, maintenance, enhanced system performance, and value for our clients. TCD is a leader in the planning, design, construction, integration, and maintenance of all types of Intelligent Transportation and Security Systems. Our knowledge and expertise has been acquired through decades of extensive project management and implementation experience. TCD is a very well established corporation with the in-house construction services and financial resources necessary to provide simultaneous support for multiple projects in different jurisdictions and states. TCD's facilities in Altamonte Springs, FL, Salisbury, NC, and Houston, TX are on the leading edge in the assembly, installation, testing, and integration of all types of transportation hardware and software. TCD also offers technical and non-technical maintenance services for traffic control equipment, network hardware, and software found in both legacy and state-of-the-art systems. Understanding our client's needs guides our approach to planning, design, construction, and integration activities. Cutting-edge designs will include "off-the-shelf" field proven products whenever possible to increase reliability and reduce costs. Most products which are included in a TCD design have been tested and integrated in one of our 3 integration facilities.